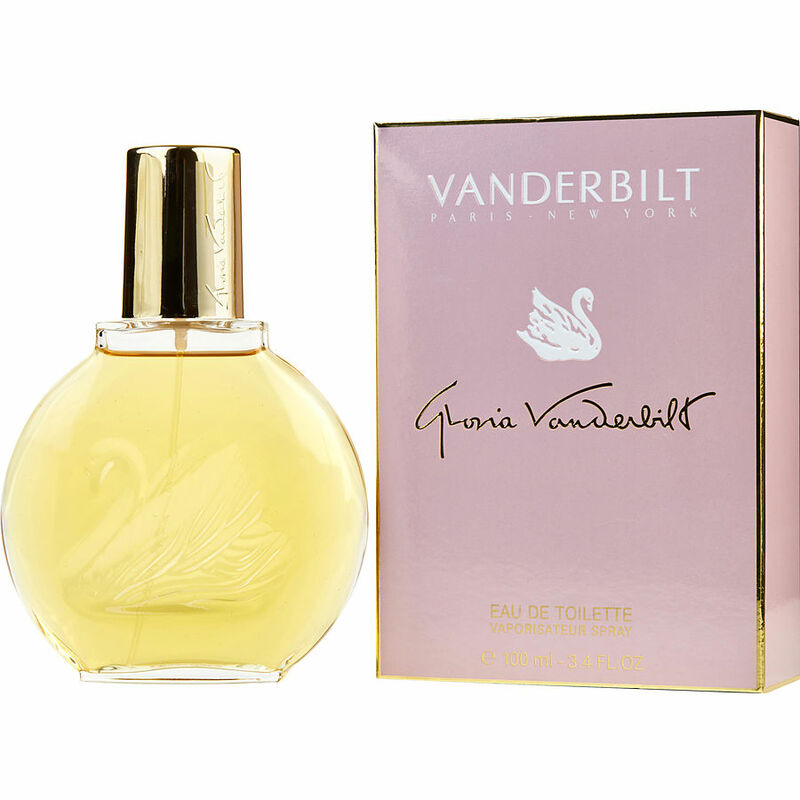 I've been wearing Gloria Vanderbilt perfume for years & years! I absolutely love it! It smells so great & expensive, but fits my budget!! This is one of my favorites!! Today as an old friend and I met for lunch, we hugged one another and my friend hugged a little tighter and said oh you smell sooo good, I said thank you, it’s what I have been wearing for years Gloria Vanderbilt, she said oh sooo nice! Been using Gloria for years. Love it's mild subtle cent, yet it smells rich like it's name; Vanderbilt.